Bindy Mackenzie is the most perfect girl at Ashbury High. She scores in the 99.9th percentile in all her classes. She holds lunchtime advisory sessions for her fellow students. She keeps careful transcripts of everything said around her. And she has been Kmart casual Employee of the Month for seventeen months straight. No wonder somebody wants to kill her. ”Bindy is a makeover book, with its protagonist evolving from an isolated, arrogant, lonely teen to someone with friends and who knows how to be a friend. Along the way, a mystery or two is solved. 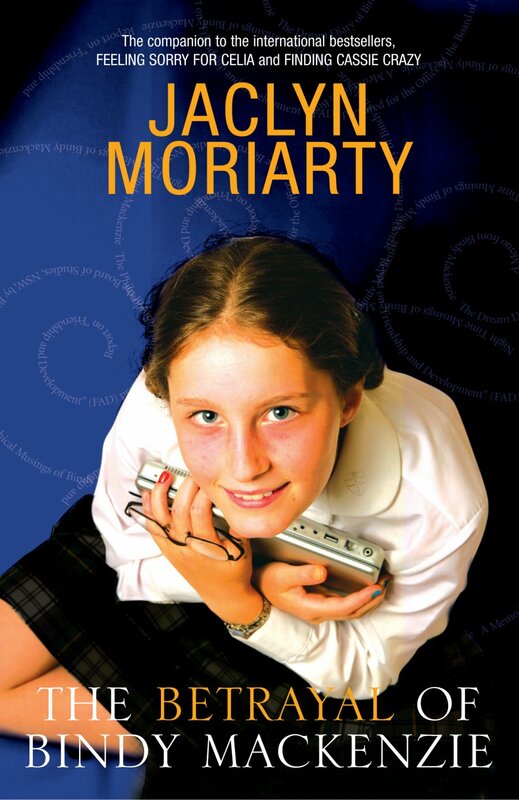 … Why Moriarty is a genius is she takes this unlikable character and makes her lovable. You root for her, you cringe as she makes some serious missteps, you cheer her accomplishments.